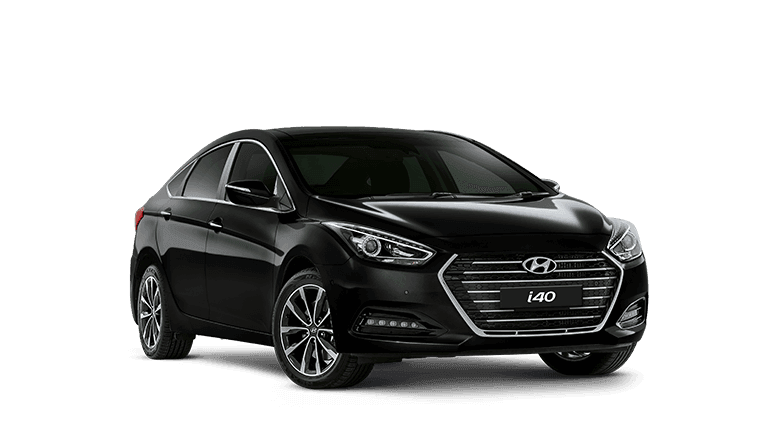 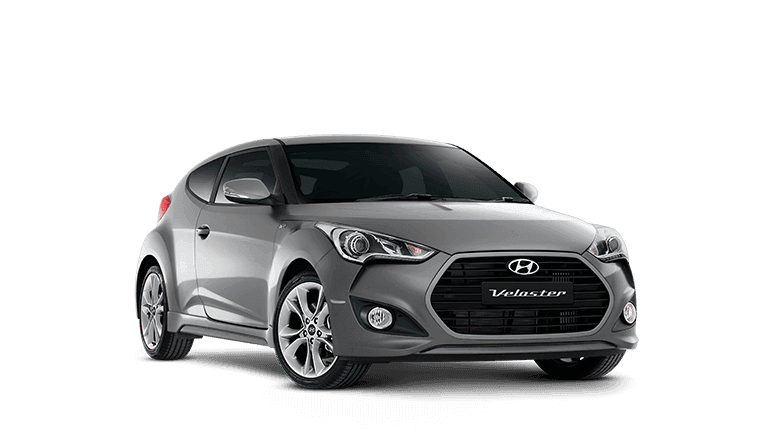 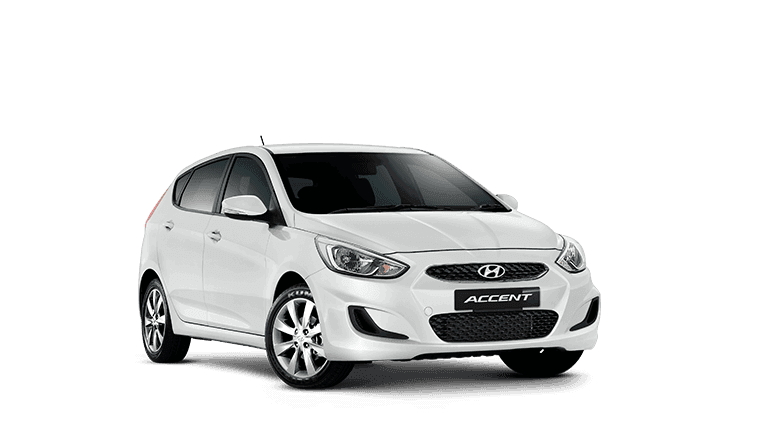 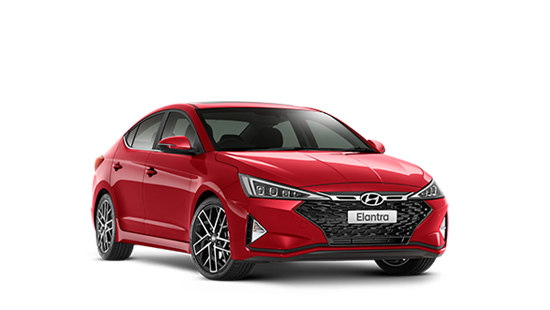 At Cranbourne Hyundai we treat your car as if were our own. 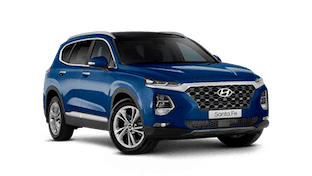 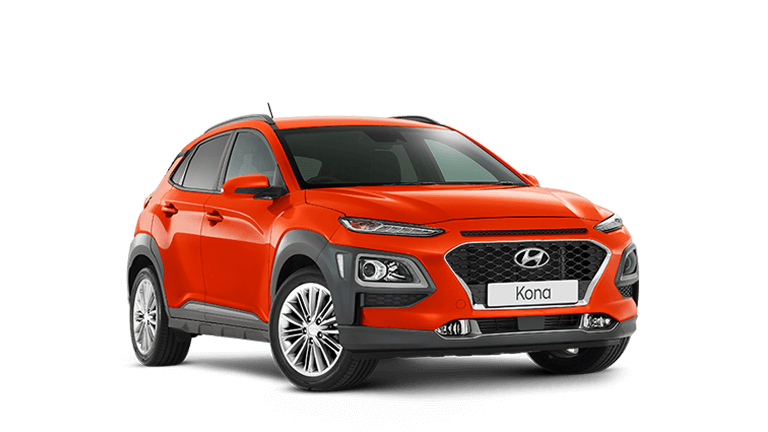 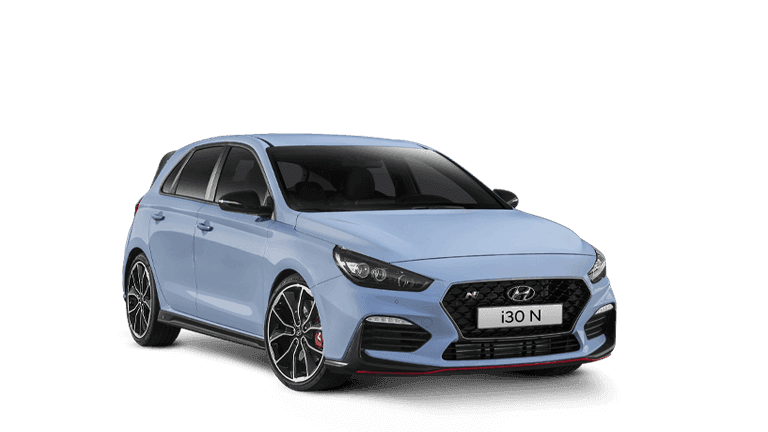 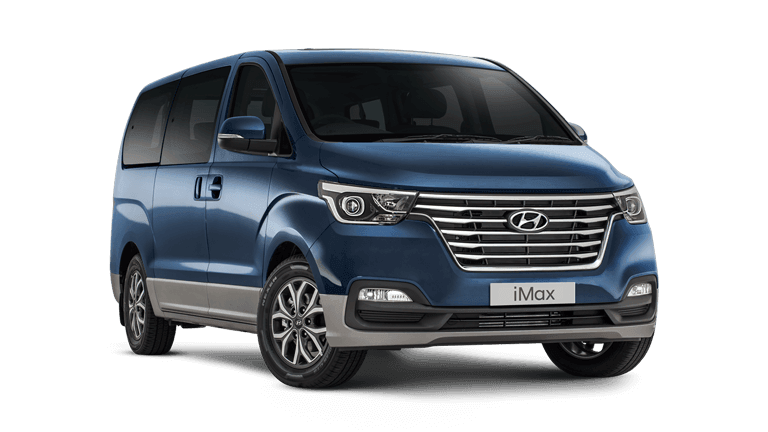 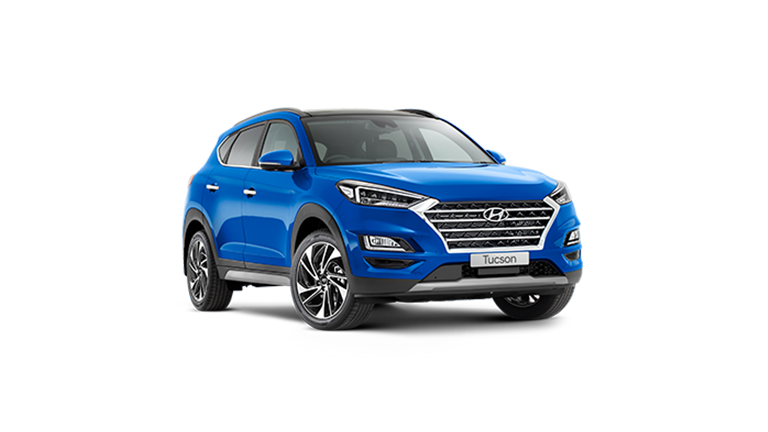 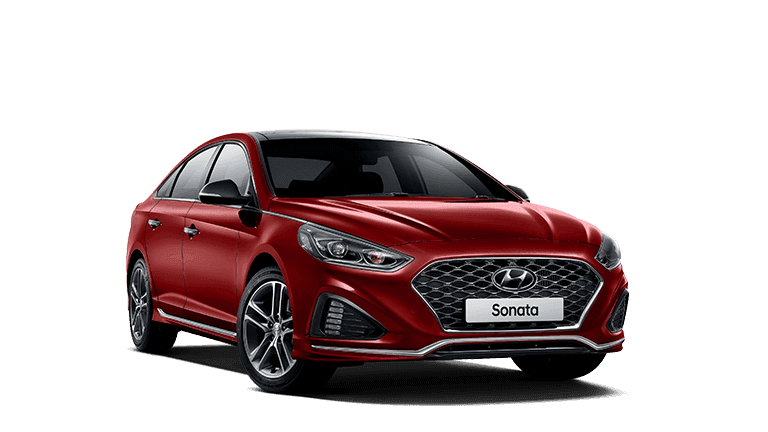 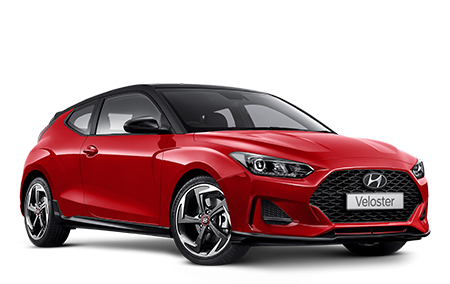 Our team of fully qualified Hyundai trained technicians utilise state of the art diagnostic equipment to complete any service concerns you have on your vehicle. 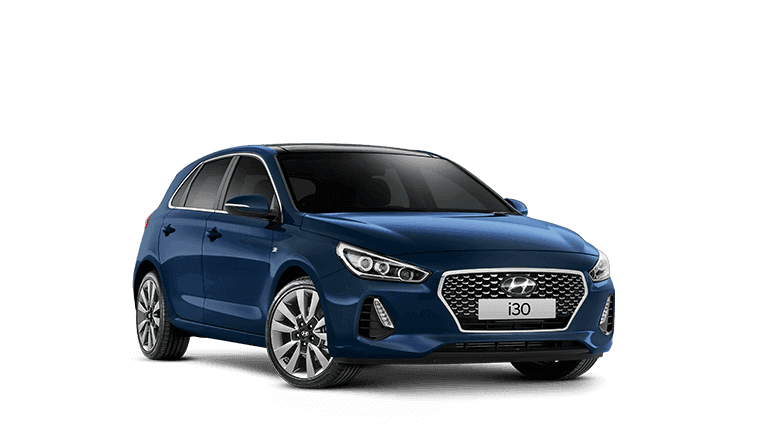 Our technicians are Hyundai qualified to the highest standards and are always trained in any new technology or techniques that are required to maintain your vehicle. 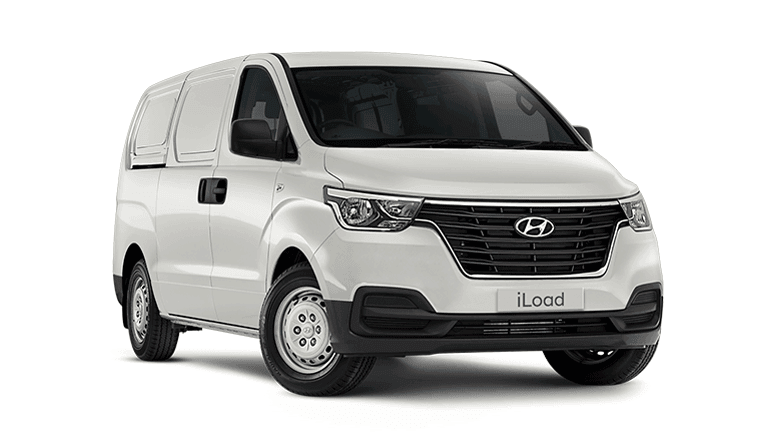 For any enquiries regarding service please feel free to email us.